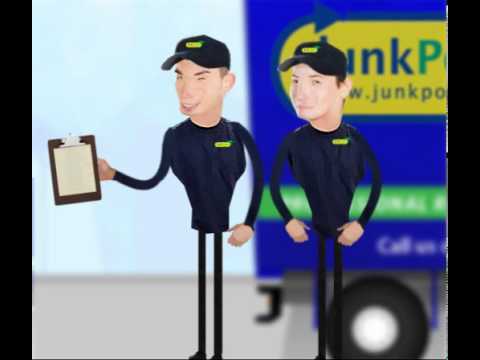 Junkporters provides a professional house clearance and rubbish disposal service for end of tenancy void properties to housing associations in Nottingham and Derby, councils and repairs & maintenance contractors. House clearance in the Nottingham and Derby Areas are done within 24hours of booking. Areas outside will be done in cleared in 48 hours. Our Nottingham and Derby void property clearance service covers removal of all bulky waste including furniture, flooring materials, household appliances, and garden refuse. We also clear ‘major voids’ refurbishment waste, communal bin areas, fly tipped waste, and repairs and maintenance waste. Always check with Nottingham and Derby City councils what can and Can't be left outside.